Prop Rentals San Francisco, California. The Prop House is a full service Prop Rental facility serving San Francisco, The Bay Area and Northern California. In conjunction with The Prop Co-Op, the Prop House displays over 15,000 square feet of Prop Rentals, Props, Furnishings, Set dressing, Scenery, Signage, Street and Office Dressing. 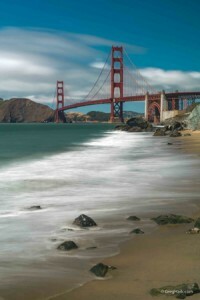 The Prop House prop rentals is located in the San Francisco and the Bay Area. We carry production supplies including Pop-Up Tents, Tables, Chairs, Heaters, Push Brooms, Moving Dollies, Furni-Pads, Truck Shelves and more. We have for your convenience, Our Mobile Workshop & Prop Truck where we can provide all the necessary Art Department tools & Supplies for your production high quality production needs. The Art Dept. provides Prop Rentals, Art Direction, Prop Mastering, Set Design & Construction, Prop & Rig Fabrication and more !